Sure enough – when I went looking I found one of the new features in 10.2 is that the extract API now supports the spatial data type. 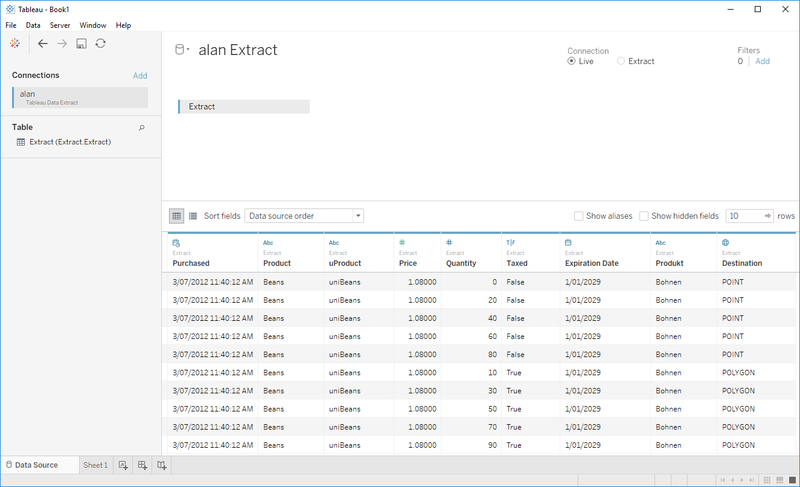 You can find more about this feature in the Tableau SDK Reference. The really cool part of this is that it’s super simple to use – all you have to do is insert spatial data in WKT format. 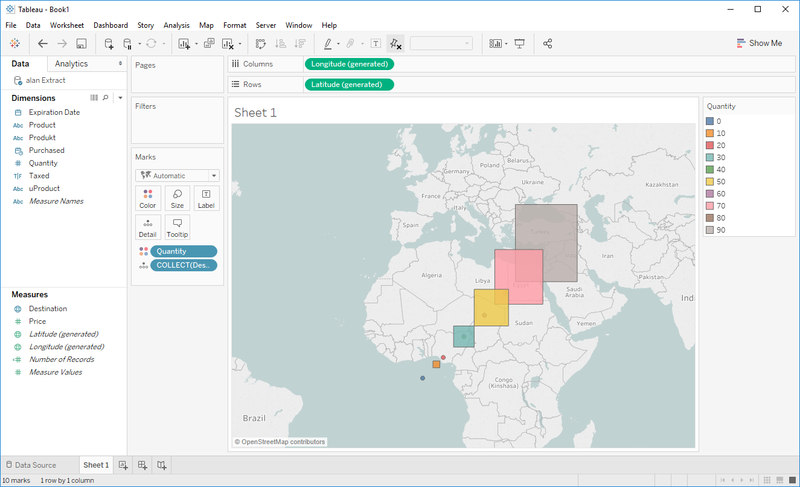 This means you can easily fabricate your own spatial data or import it from a spatial database using a function like ST_AsText().
" 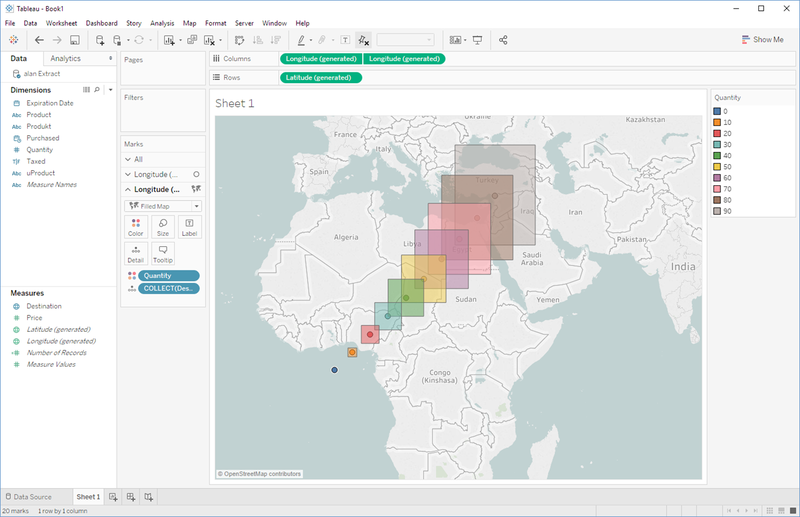 " + outer + "))"
The result of all this is that we are not limited to just bringing in spatial data from spatial files – we can bring it from anywhere with a little bit of effort. This is very exciting and I look forward to seeing what you all create.